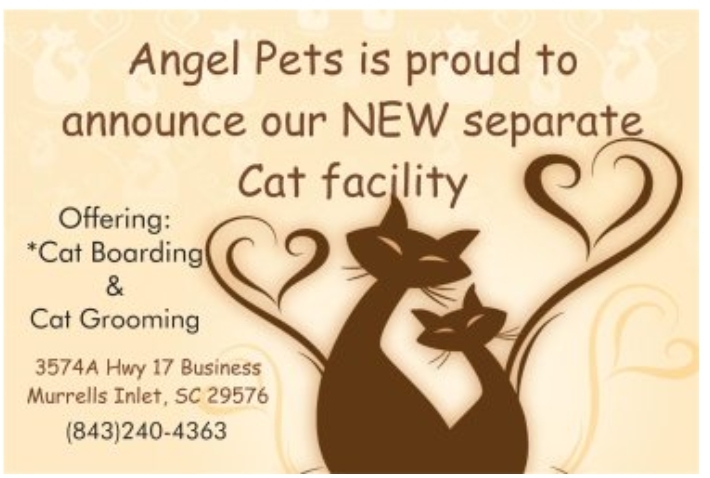 Angel Pet's mission is to provide a clean, caring, safe and friendly environment with reasonably priced grooming, boarding and playcare for pets and owners alike! 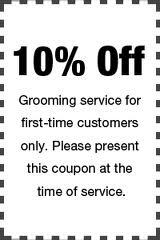 We specialize in ALL BREED pet grooming- including CATS! We have special appointment times for senior and/or disabled pets. We are not an "assembly line" groom shop.. Each pet receives the individual attention they need and deserve, and are provided the opportunity to go home as soon as they are completed! 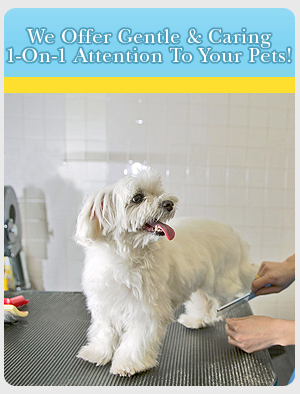 The safety and comfort of your pets is our number one concern. 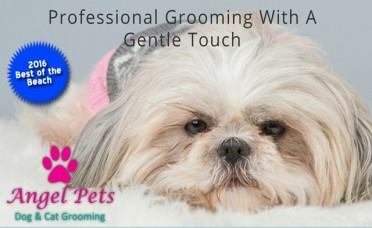 We are always patient and understanding, that is just the Angel Pets way! Copyright 2012 Angel Pets. All rights reserved.